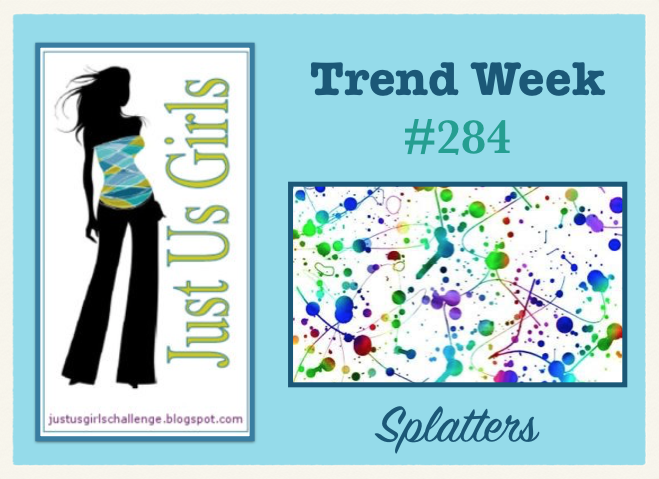 Happy Weekend, Today over at Just Us Girls Sue has picked the perfect trend challenge for us…the Splatter Technique. I love this technique right now and it seems to be rather popular too. Here I am using my MFT Stitched rectangles again, along with some of my Ranger delusions ink spray Funky Fuscia. I then took some of my SU Midnight Muse ink that was watered down and a paintbrush and added some speckles on top with a flicking motion. I paper pieced the vase, flowers and leaves, and then used some Crystal Effects to make the flowers shimmer and popped two up with pop dots. I also colored the squiggly line of the vase and punched out the dots with paper and carefully placed them in the exact location of the stamped image to make them pop. I also covered the squiggle with Crystal Effects. The stamp sets are both from Gina K – Hugs and Prayers (retired), and Flowers Bloom. Where did my color inspiration come from? It came from this great photo below over at TIME OUT Challenges where they are celebrating their 1st Anniversary! I shied away from the green on my card and was drawn to the pinks and blues. Please come by Just Us Girls this week and show us your splatter…either a little or a lot…the choice is yours! While your there you can check out what the DT did along with our fabulous GD Jen Mitchell. Categories: Cards | Tags: Card making, Cards, Gina K designs, paper piecing, rubber stamps, splatter, stamping, Sympathy card | Permalink. Awesome use of splatter — your colors are fabulous! 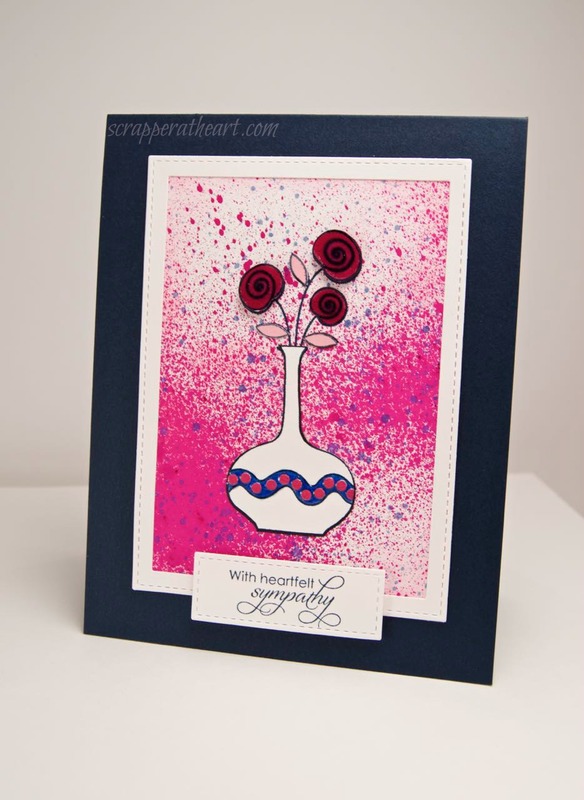 This is such a beautiful sympathy card! I love the combo of the spray and splatters, gorgeous effect. Your vase and flowers really pop on that background. What an amazing looking card. Your splatter background looks awesome Nancy!! Gorgeous background! I love the concentration of the pink ink in the center and then how it diffuses outward. So Pretty, this card will surely bring comfort! This is such a pretty sympathy card, Nancy! Love the pinks and blues you used, and I can’t believe you punched those itty bitty circles to paper piece on the squiggly line! WOW! You used one of my favorite images from Gina’s stamps. Great card for such an occasion. Oh, that was how you did this BG. I really like the more solid spray across the card. It is not easy to spray and then get drops too. I will have to remember this technique and it is so attractive on this card. Your splattered background is absolutely gorgeous! I love how it looks with the vase of flowers! 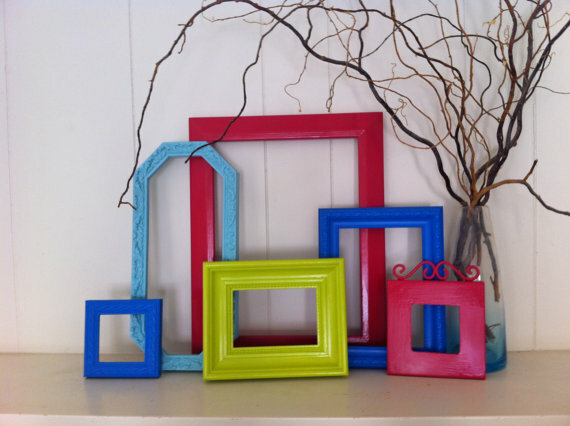 Love your awesome splatters and colors! It is a great backdrop for your pretty vase of flowers. Well done! Beautiful splattering! Love what you did! Wow! What a fabulous card! Your background is amazing! Thanks so much Kay! Coming from your talented self….this means a lot! Hugs! Lovely work! Thank you for joining us over at TO Challenge!